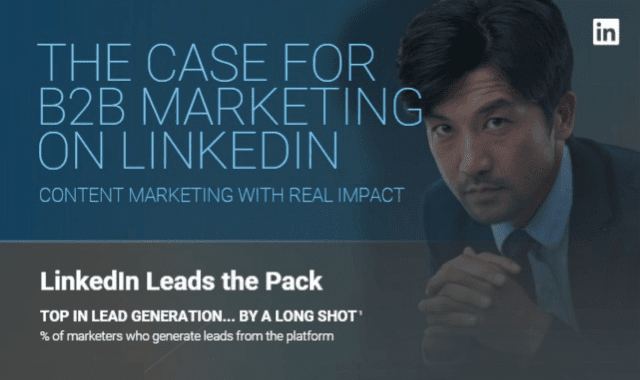 The Case for B2B Marketing on LinkedIn #Infographic ~ Visualistan '+g+"
LinkedIn has long been known as the top social platform for B2B marketers, with the professional focus of the network aligning it more closely with internal business operations, as opposed to customer-facing opportunities. Underlining this, LinkedIn has released a new infographic which outlines the key strengths of the platform from a B2B perspective. Take a look!